Tekashi 6ix9ine is doing every possible to make sure he bounce out from bars. Since his mountain of his felony gets him more harm, the rapper desperately cooperating with Feds and this might earn him little sentence just like we have seeing. 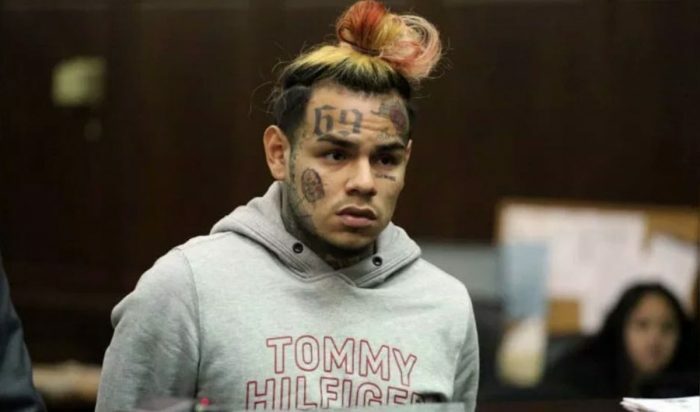 However things and turning out after we got a new report about Tekashi 6ix9ine’s racketeering case which got the rapper more salty on his case. 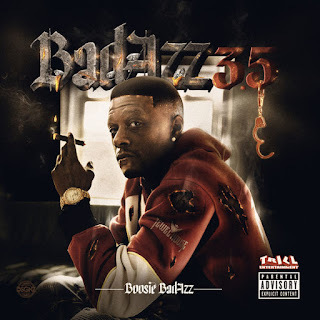 Five of his co-defendants, who are also his former associates, including his former manager Kifano “Shotti” Jordan, have pleaded guilty for racketeering. There remain a few other defendants who will go on trial in September of this year.